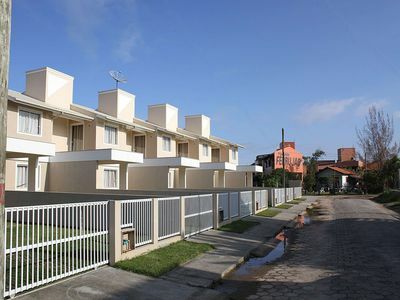 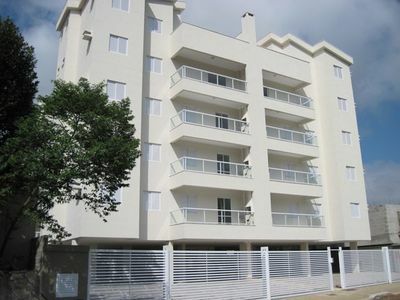 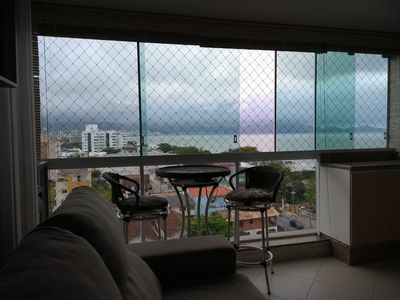 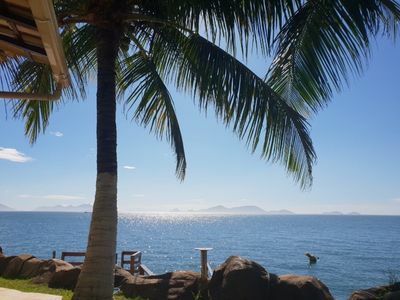 Beautiful apartment, finely furnished in Porto Belo overlooking the sea, 40m from the sea, 2 bedrooms and 1 suite, with air conditioning. 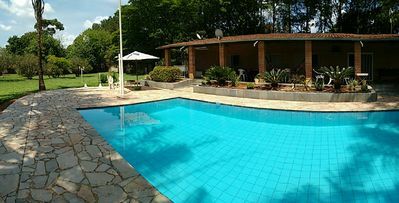 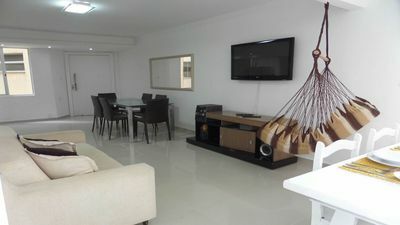 Bathroom, living room, kitchen, barbecue, service area, TVs in the bedrooms and living room, Wifi, cable tv, private garage. 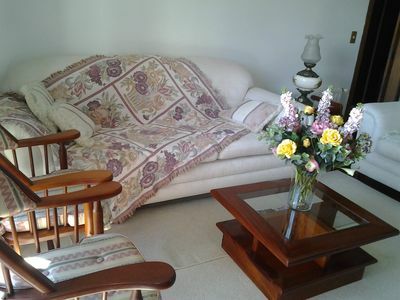 Condo is great, family atmosphere, w / 24 hour concierge. 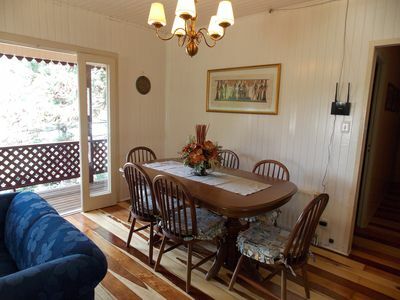 Accommodates up to 7 people, 6 comfortably in the rooms and option for 1 person in the room. 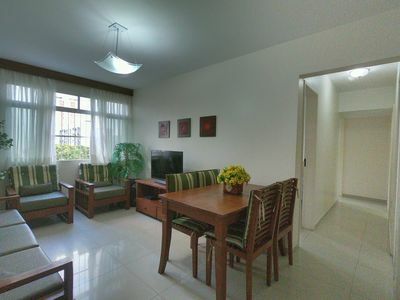 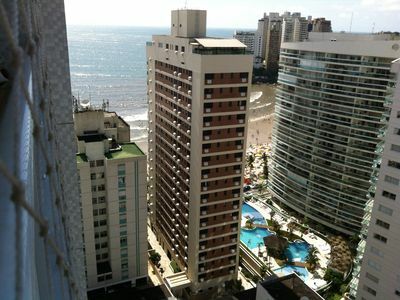 Close to restaurants, pharmacy, markets. 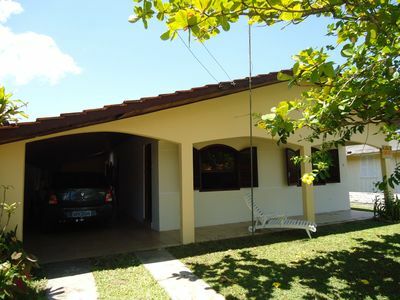 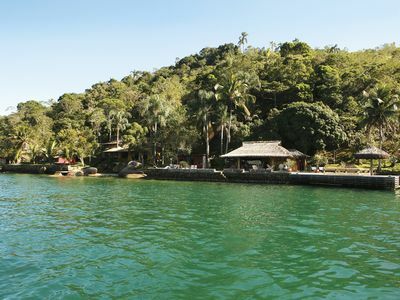 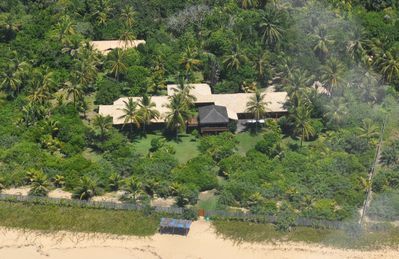 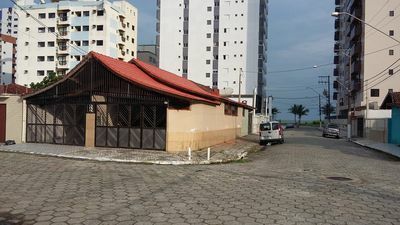 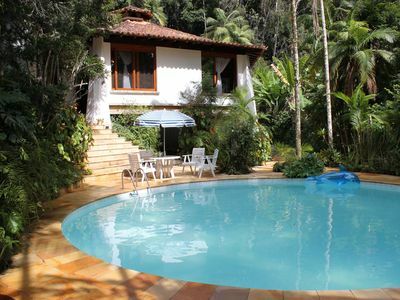 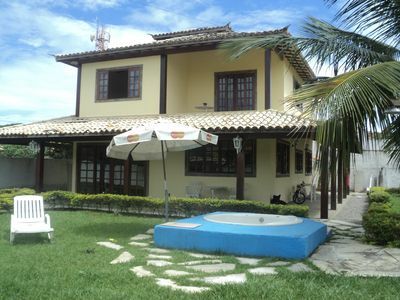 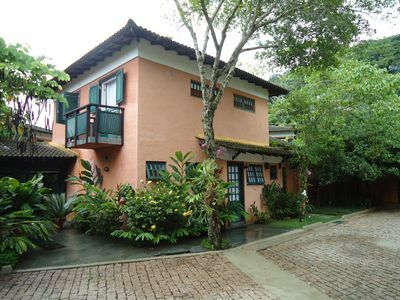 House in Mangaratiba, Rio de Janeiro, Green Coast.